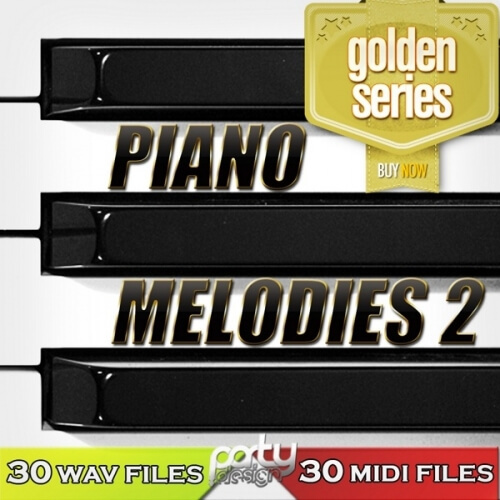 ‘Gold Series: Piano Melodies 2’ is the second in a great MIDI compilation series from Party Design. This pack specialises in melodies, perfect for producers who want to have beautiful and touching tracks. This pack contains 30 piano MIDI and WAV files suitable for genres such as House, Pop, Dance, RnB and Hip Hop. Inside you will find also 30 dry WAV files for endless editing opportunities. If you’re looking for the best product in MIDI loops, you’ve found it. Go ahead and create your own track with these amazing melodies!